Are you planning on throwing a fabulous year end corporate party, a fun seminar or a great outdoor occasion. 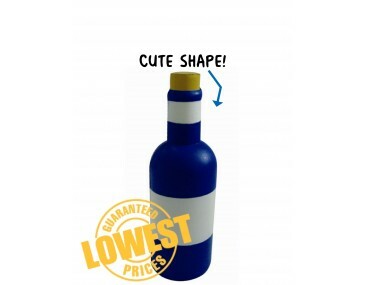 Add a quirky touch when you give your guests and clients cute little stress toys in the shape of a wine bottle. 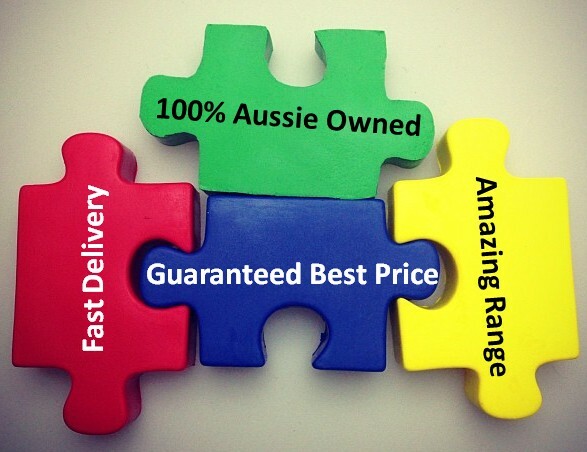 Our fabulous toys are well made and durable. They can be squashed and squished for hours and will always bounce back to their original shape. They are made from a pliable material in a three-dimensional design and feature a stubby wine bottle with a cork on the top. The colour is a great corporate shade and is contrasted by a light trim that runs around the middle of the bottle and around the neck. These stress toys are ideal for branding, our listed price includes branding of your logo or graphic in a single colour print onto the bottle. Stress in the workplace is a silent killer leading to strokes, heart attacks and other illnesses. Get your clients de-stressing and relaxing when they play with these fun toys. Wine estates, restaurants, beverage companies and companies that organise parties and functions can create a great vibe with these little gimmicks. Place your order now, we offer a product turnaround time of two weeks, but we can offer even faster turnaround times for urgent requests. Please note that our prices exclude GST and a print set up of $75 applies. This product is supplied in bulk quantities and can be supplied unbranded if required. For larger orders ask about our custom made indent production service.